Find out more about this sold out wine! 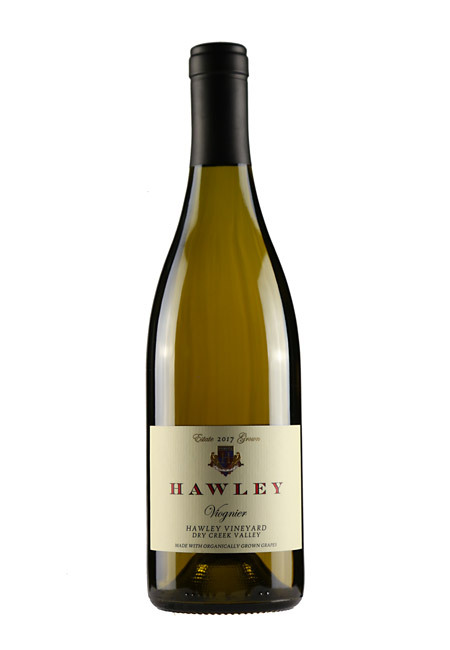 This special Viognier is sourced entirely from the Hawley Estate Vineyard. 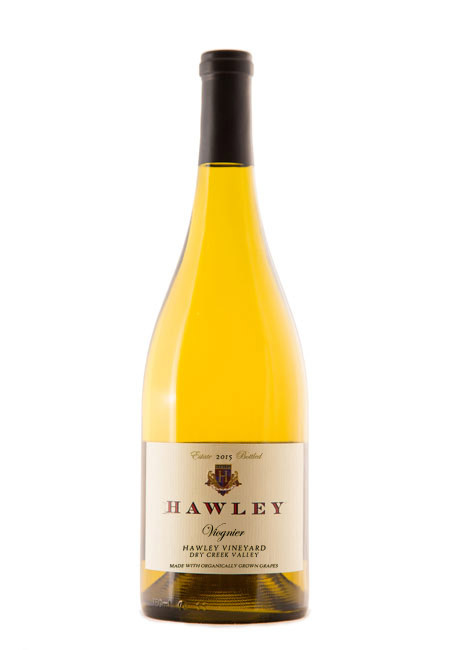 It is a rich, medium-bodied wine, bursting with apricots and ripe melon. A brief time spent in neutral French oak barrels gently rounds these flavors to create a showy wine with a soft finish. Lightly chilled, this wine is easily enjoyed on its own, or paired with your next chicken or seafood dish. 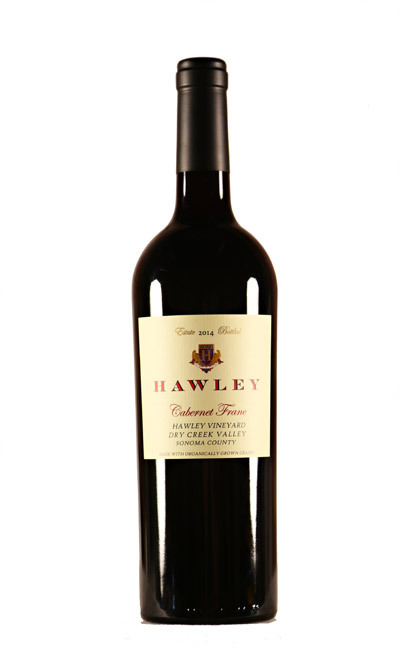 Vibrant in its youth, this wine will benefit from short-term cellaring.